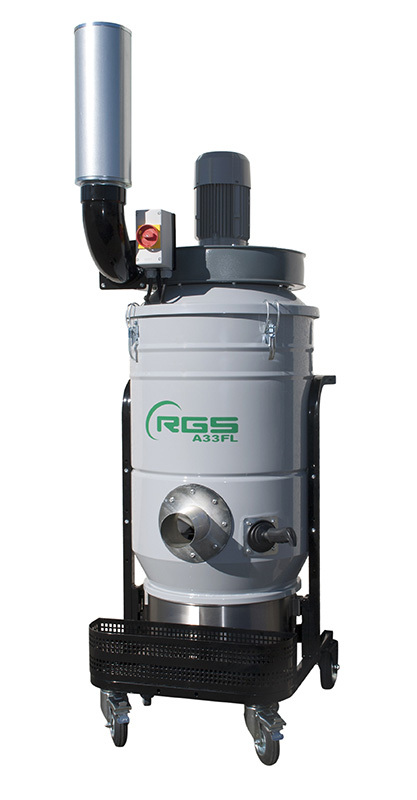 RGS is pleased to present the new model of vacuum cleaner for industrial dedusting: A33FL. This dust collector is equipped with a 2.2kW motor, capable of operating H24, even in the toughest situations, in all types of applications: from the welding fumes of mechanical sector, the dedusting of the agri-food sector; from packaging light waste of OEM sector, to the extraction of solvents and powders in the pharmaceutical industry. This unit includes a manual filter shaker lateral and a main switch for starting and stopping the work. 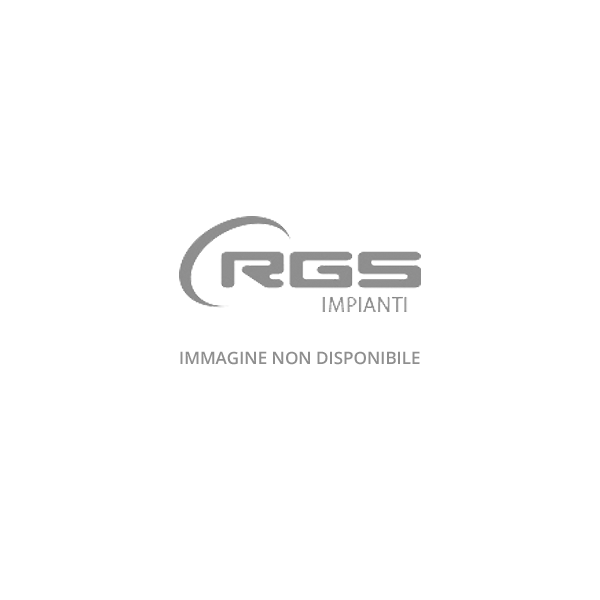 On this model it is possible to install a wide range of accessories and optional, as a suction arm, specific for the pharmaceutical industry, or cartridge filter kit, suitable for the most coogging powders. The machine is available in the standard versions, X1, X2, X3, and in version with 3D marking for hazardous areas.